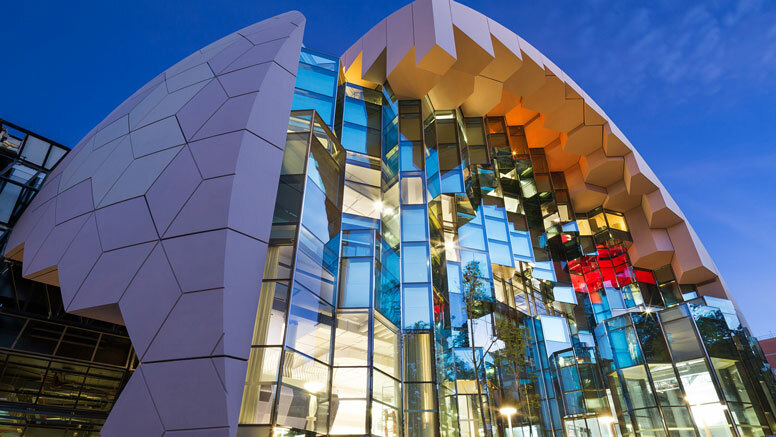 The Australian Library Design Awards were created to showcase the best in contemporary library interiors and exteriors in Australia, and to celebrate the investment in libraries made by Australia's institutions, corporations, local, state and territory governments. 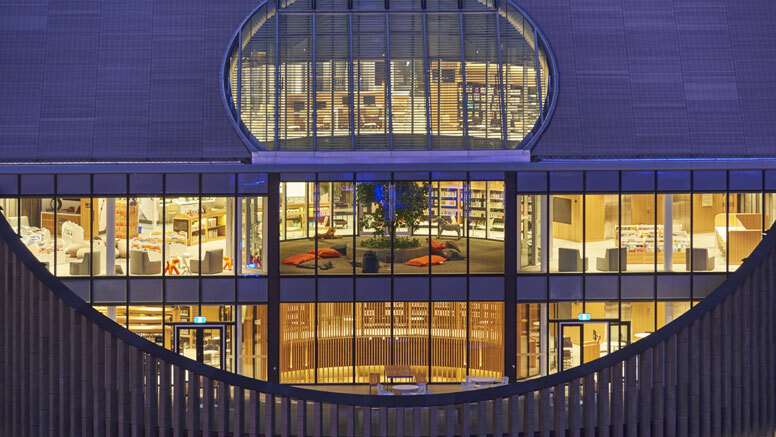 To best serve this community, the library was designed to allow the best possible use of spaces and services. In addition to the physical collections and stock for borrowing, the library has dedicated floors targeted to different demographics: a floor for very young children with appropriately designed furniture and soft surfaces, as well as a young adult floor with study rooms and recreation areas, a History Centre for quiet study, bookable meeting rooms, hire facilities and many spaces for reading, studying and relaxation. An all-boys Catholic school with approximately 1500 students from year 5 to year 12. The school library is within the Hanly Learning Centre and is open from early morning into the evening for use by day and boarding students. The Library offers a variety of spaces suited to individual study, small groups and classes in a variety of modes including collaboration, contemplation, didactic teaching and incidental learning. 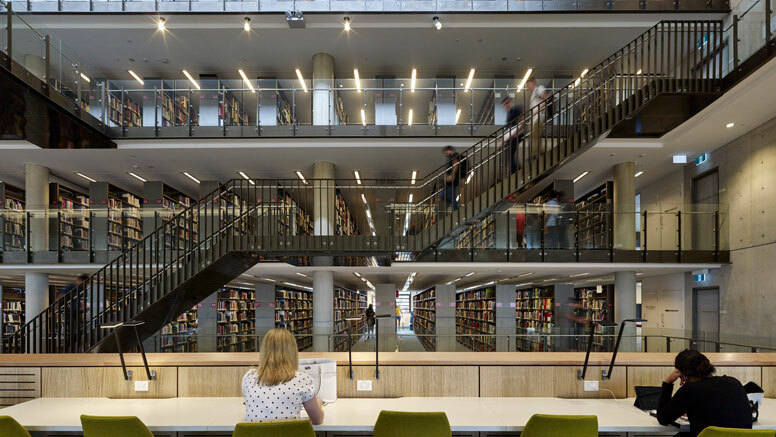 Arup Library is a multi-disciplinary engineering and design consultancy, with more than 13,000 staff globally. 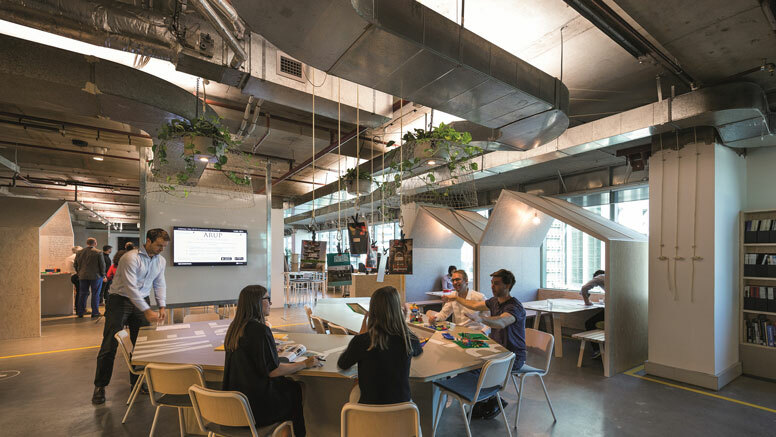 Arup Library (Australasia), is part of Arup University, an internal university, whose aim is to promote and achieve technical excellence through the development of its staff. Designed to be an inspiring, multipurpose space, the centre will be many things to many different people: a place to meet and socialise; to read and study; to attend events; and use new technologies. Each level is unique with gathering places, reading spaces, the latest technology, spectacular collections, children's and youth hubs, function zones, café and more. 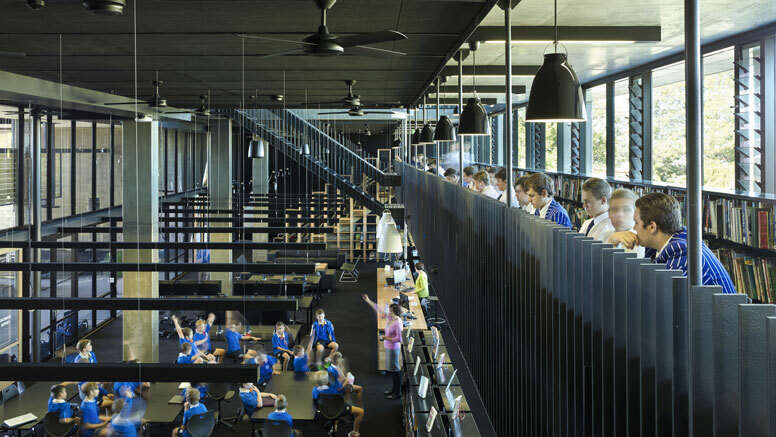 2017 will see the presentation of the first ever Australian Library Design Awards. The ALIA has published a gallery of all 33 entrants for the Awards.